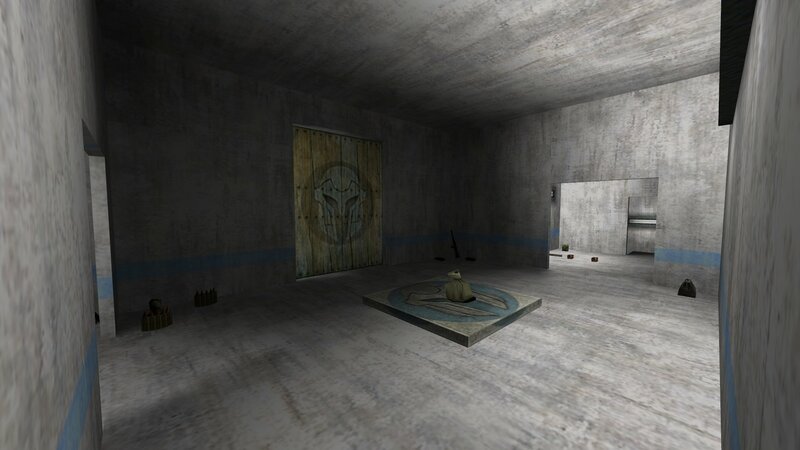 Team Dragoon01 Beta3 is a smallish Bagman map set indoors. 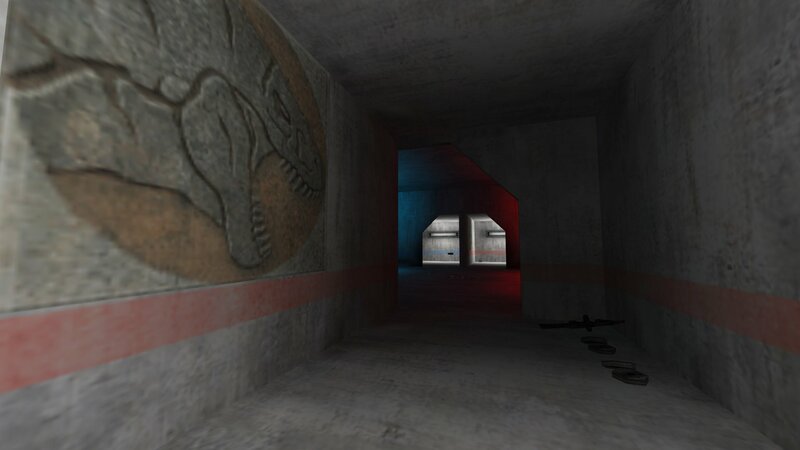 The texturing and lighting makes it really easy to know which side of the map you are in at all times. There are some nice Ancient Greek style symbols used to identify the team's bases. The money drop is an open area with three ways leading to the teams' bases. You can download Team Dragoon01 Beta3 from here.